"Tsumagoi no Yado Aisai" is approx.3 hours from Ueno station. 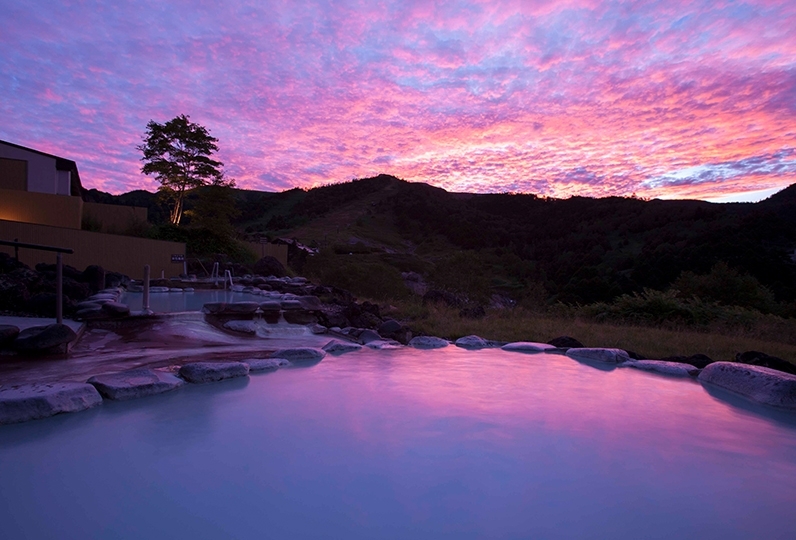 It will heal the visitors with the enveloping great nature of Baragi Kogen. The rooms are of Japanese modern style with Ryukyu tatamis laid out. From the windows, view the beautiful scenery which changes its expression according to the season. 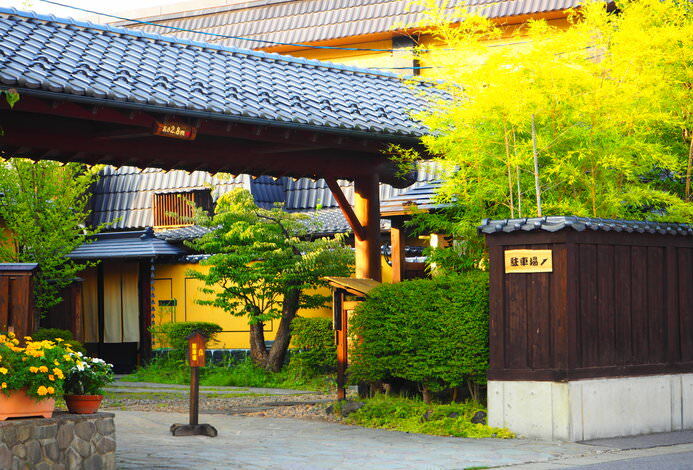 For meals, taste the Japanese cuisine using abundant seasonal food of Tsumagoi. You will be welcomed by a warming atmosphere as if you have come home. 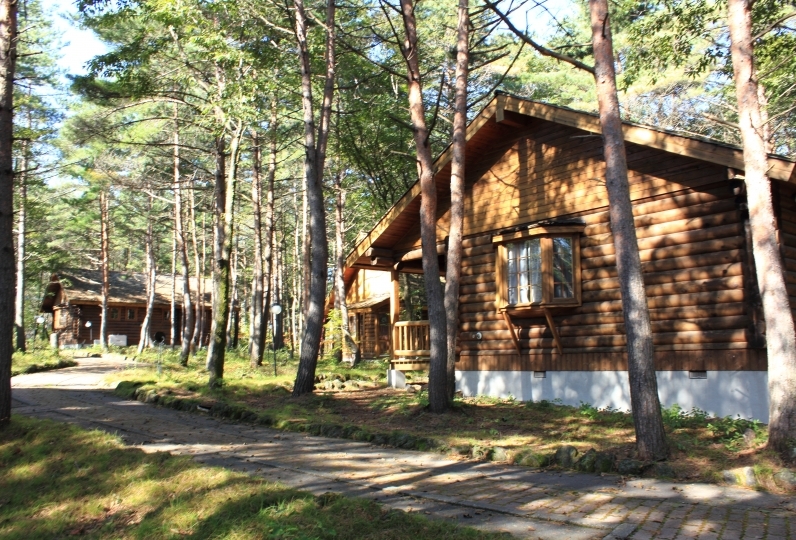 Why not escape the hustle and bustle of the city and rest your wings here for the next holiday? Abundant local food is used for meals and will be prepared centered on Washoku, Japanese cuisine. Please enjoy the seasonal edible wild plants and seasonal food. 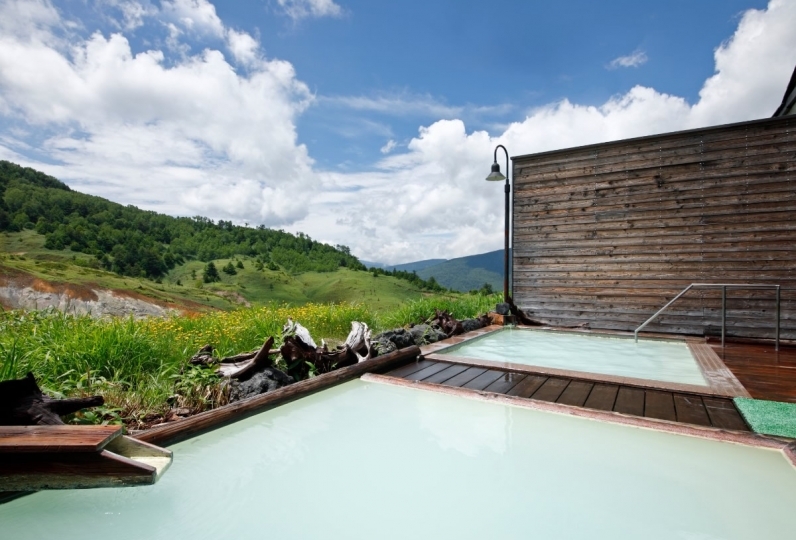 Baragi hot spring will be offered with it being delivered. 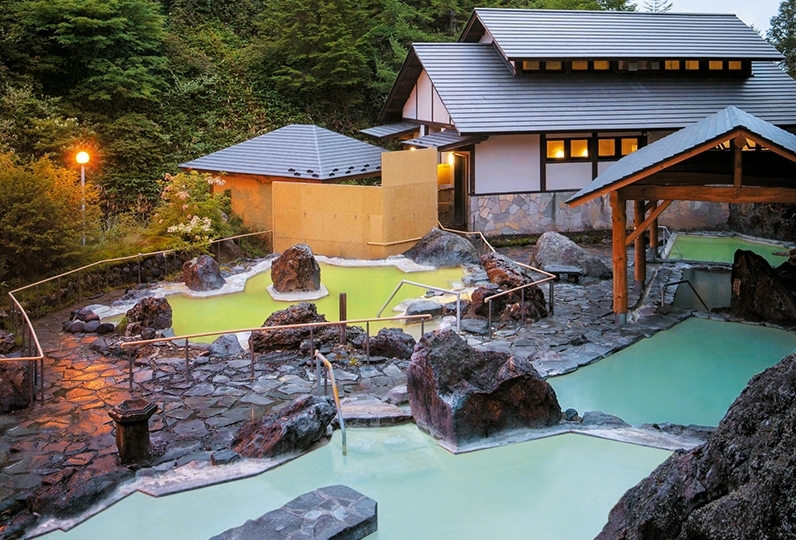 There is a big public bath for men and women each, and 1 family bath (heated water). It has been renovated and opened on August 2016. 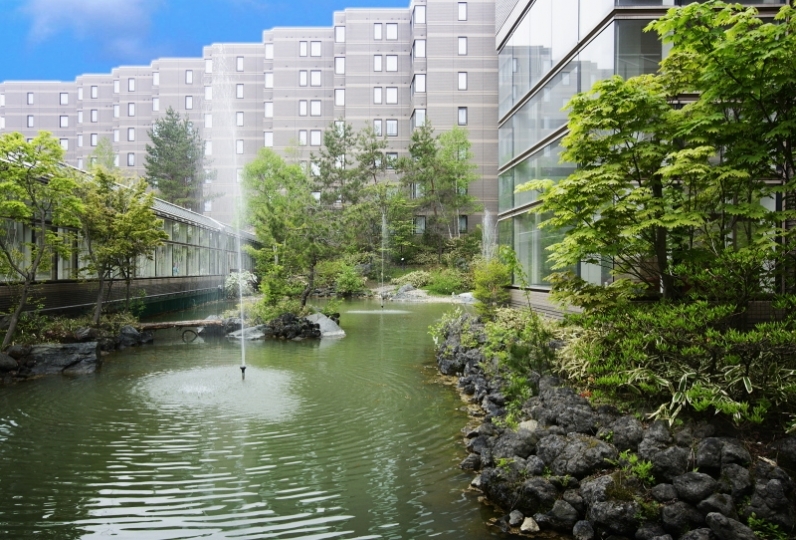 It is located in the coolest area in the Kanto region and you may spend time like a resort. If you search this hotel by the telephone number and address on the car navigation, it may display a different place (Manza direction charged road of 1050 yen one way). Please take care not to go the charged road to Manza direction. For the setting of the hotel for the car navigation, enter the telephone number:0279-96-1166 and head for Palcall Tsumagoi Ski Resort.